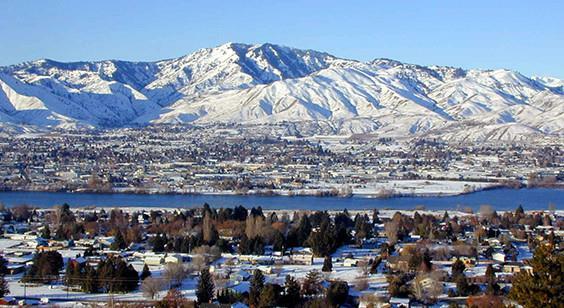 Wenatchee Area Real Estate SEARCH PROPERTIES HERE! Here is your chance to be notified of all new listings in Wenatchee area, Washington that meet your criteria, absolutely FREE! Knowledgeable, Dedicated, Trustworthy...You Deserve the Best!